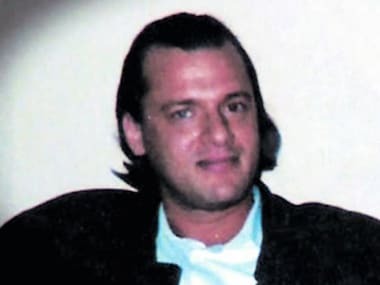 The US authorities refused to comment on Monday on media reports that Pakistani-American convict in the 2008 Mumbai terror attack case David Coleman Headley was battling for his life after being attacked by inmates at a detention centre. 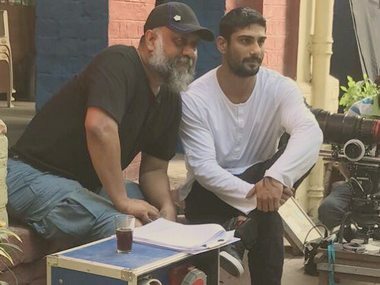 Prateik Babbar's co-stars Taapsee Pannu, Rishi Kapoor and Ashutosh Rana also underwent intense lessons for Mulk. 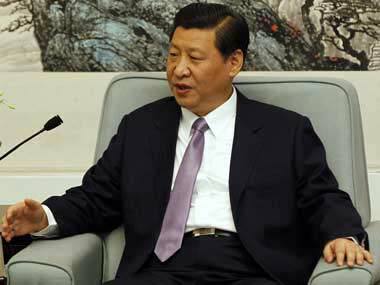 An ominous script is being prepared, which could be deployed to try and rivet the negative attention of world powers on Kashmir. 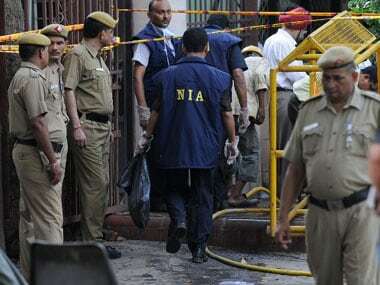 According to this new narrative, Indian forces are using chemical weapons, specifically to 'dissolve' and render bodies unrecognisable in Kashmir. 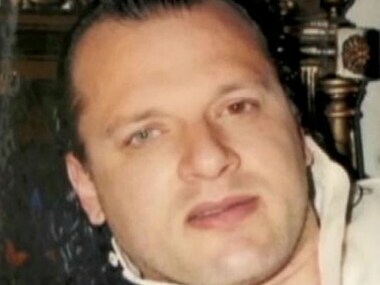 Headley found more than 20 targets for terrorism, which he reported to Lashkar-e-Taiba. 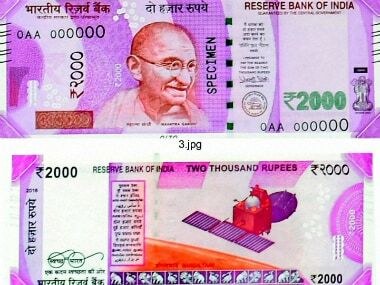 And he delivered roughly 50 hours’ worth of video from Mumbai. 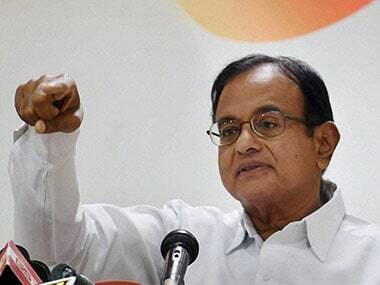 Were Chidambaram's changes in Ishrat affidavit part of plan to create a 'Hindu terror' hoax? 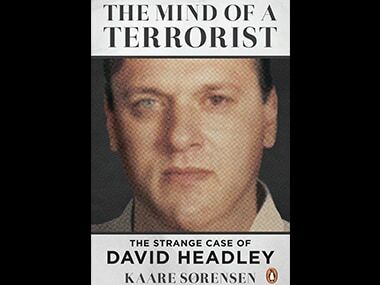 That Chidambaram was wrong became evident after the testimony of David Headley, who was convicted for his role in the 26/11 terror attacks in Mumbai.